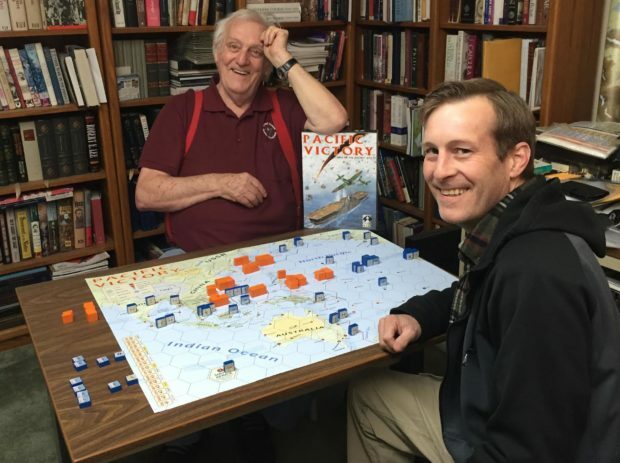 Pacific Victory, available on Kickstater until May 7, covers the war in the Pacific during World War II using the Columbia Games Block game system. Units are represented by wooden blocks which remain upright and hide the type and strength of the unit. This gives the wargame a “fog-of-war” aspect missing in many other wargames. Pacific Victory provides several scenarios that deal with specific stages of the war and a grand campaign. The game starts in 1941 and ends in 1945. Battles are fought as players fight for control of key islands and resource centers, seeking to acquire enough points to claim victory. 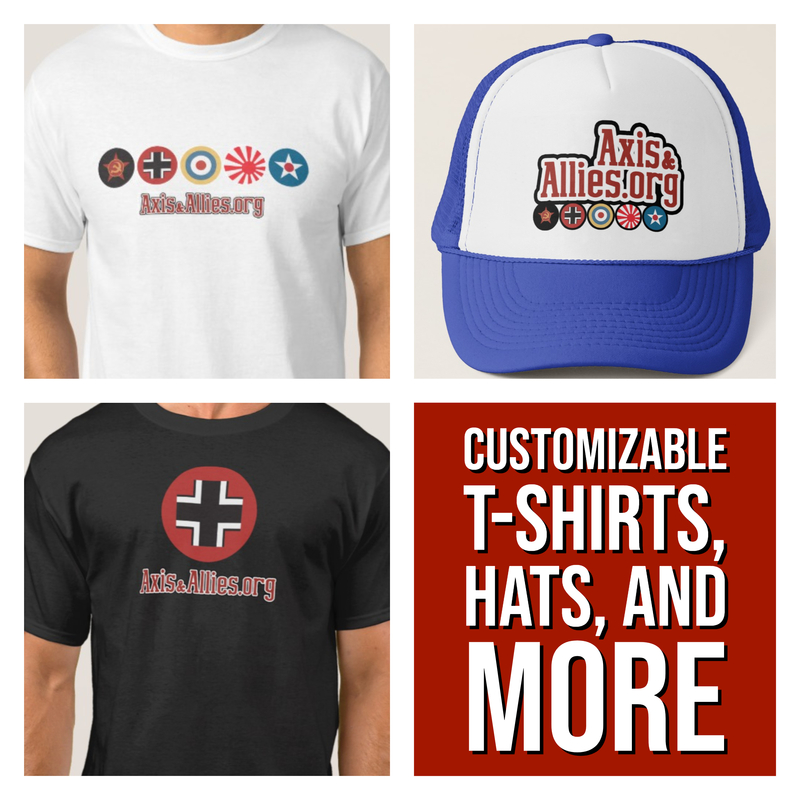 The early war is driven by the Japanese, but gradually the allies grow stronger. The game may not unfold exactly like history, however. India or Australia may be invaded and conquered by Japan, as might Alaska. The Japanese attack on Pearl Harbor may lead to invasion. The allies usually take the initiative by the end of 1943, but Japan can still win by gaining and “honorable peace”. In this new edition, we listened to our fans, who said they wanted a larger map. The new map has increased form a 6-panel to a 9-panel map stretching out to 25.5 by 33, increasing its size by 35%! Truly giving Pacific Victory the grand scale feel that it deserves. Beautiful new artwork is introduced to 100 wood blocks. Three stretch goals have already been reached by this blog post, which means there will be extra dice, an additional rulebook, and brown blocks to denote British, Indian, and Anzac units! Next on the list is foil stickers and a map PDF. Join the Kickstarter before May 7, 2018 or go to Columbia Games for more information about our other games.